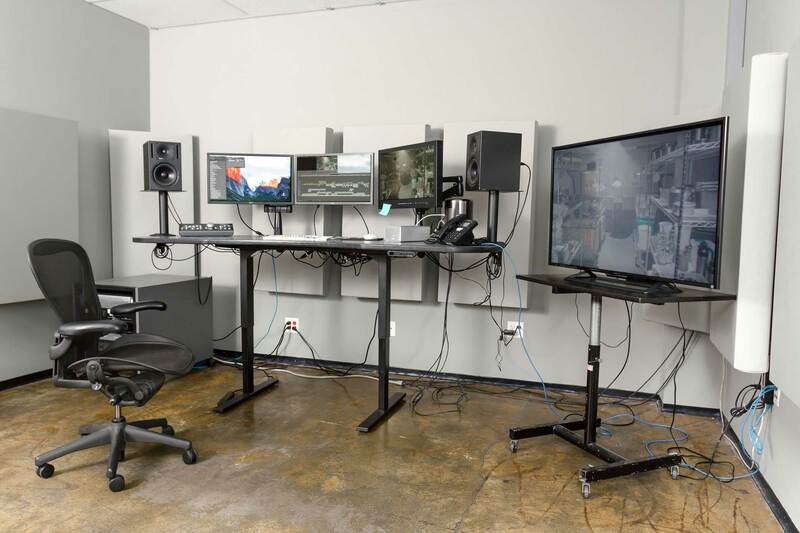 All our edit suite rentals are designed and equipped to fit YOUR needs – from our inventory of Avid, ProTools, Final Cut Pro, HD video decks, mixing consoles and much, much, more. 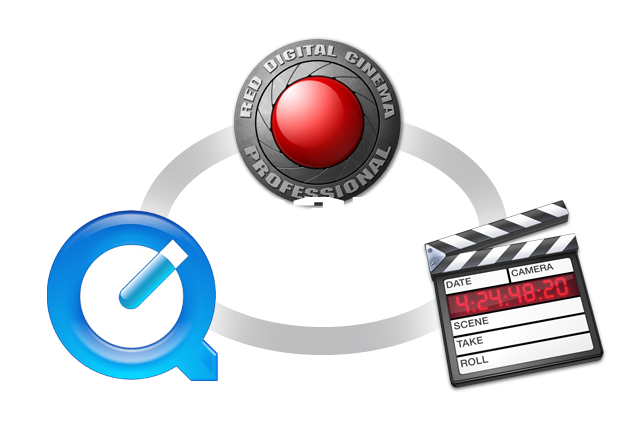 The Digital Difference Post production facility, post production equipment rentals, edit suite rentals, Avid rentals, ProTools rentals, Final Cut Pro rentals, HD video deck rentals, ICON D-Control mixing console rentals, QuickTime laybacks, edit bays, DCP rentals, and much more. 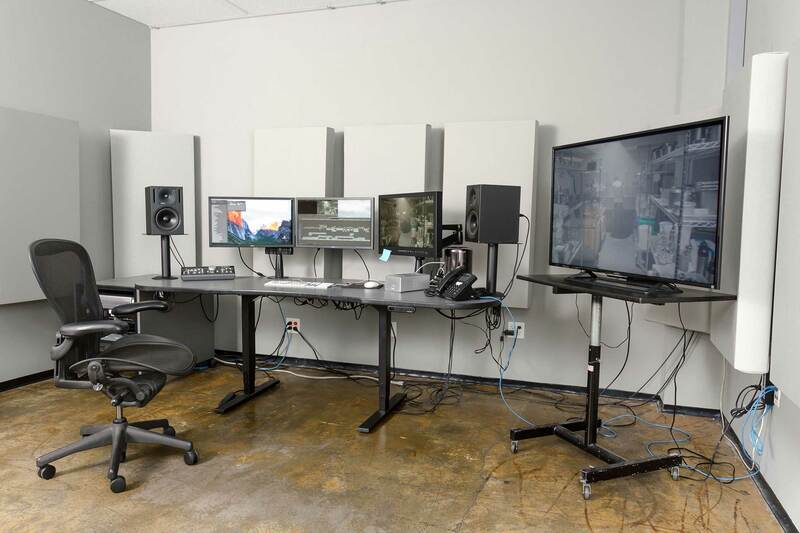 All edit suite rentals are designed and equipped to YOUR needs – from our inventory of Avid, ProTools, Final Cut Pro, HD video decks, mixing console and much more. We have a variety of editorial suites to suit your needs. 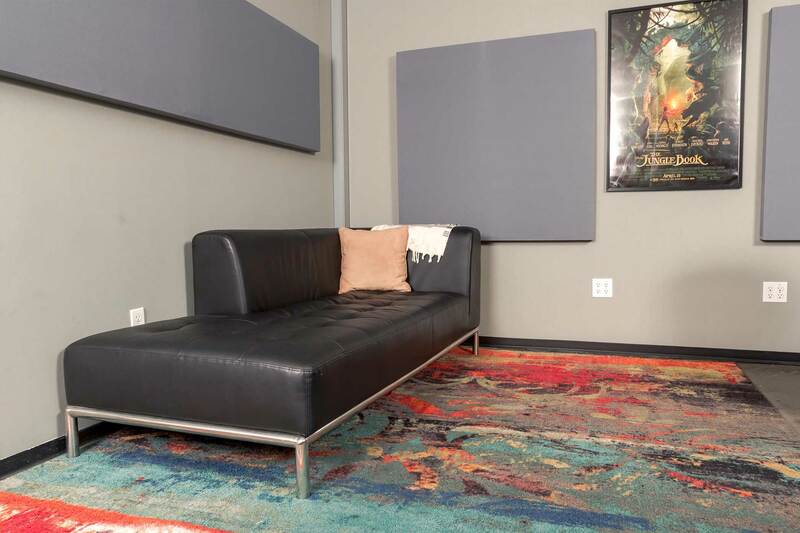 From efficient to spacious; all our rooms and edit suites can be equipped with Avid Media Composer, Final Cut Pro, or Pro Tools systems. Fiber lines, Standard or HD decks and shared media storage are also available. Clients have 24 hour access to the building seven days a week. 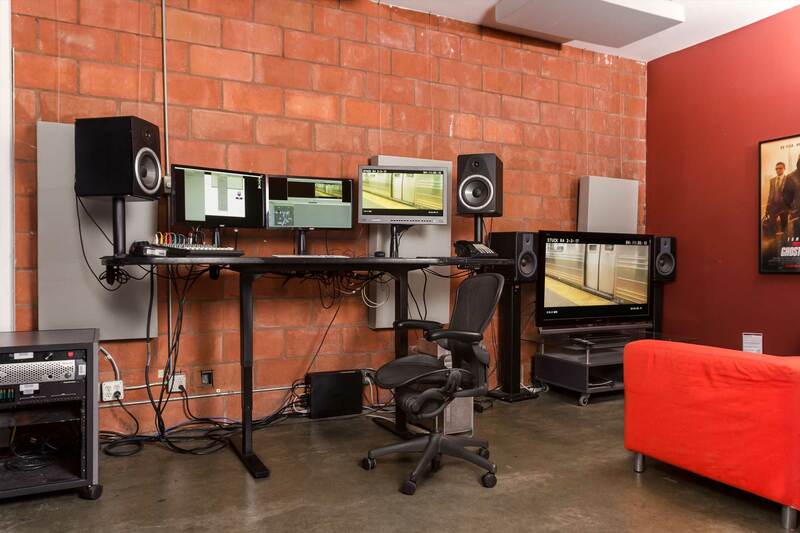 Rent an Edit Suite that is set up to your specifications. 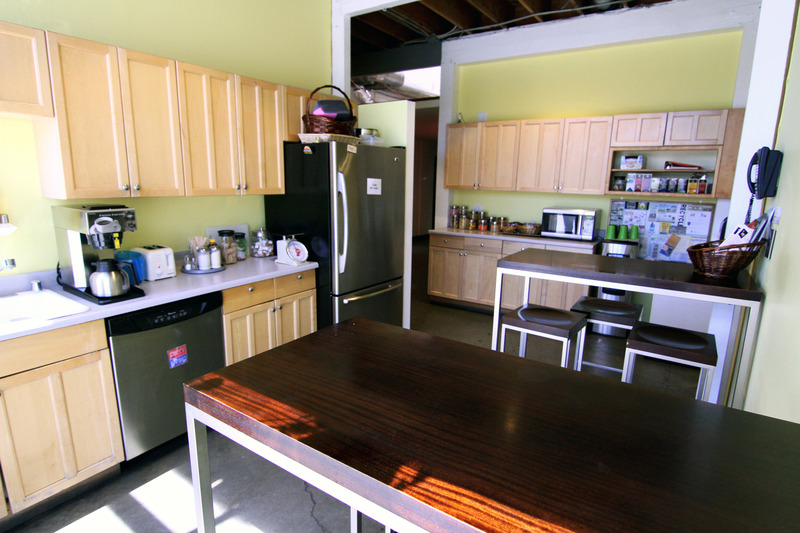 You can rent individual pieces of equipment, or we can provide an "A la carte" edit suite at our facility or yours. We offer Avid, Final Cut, ProTools, (stand-alone or networked), HD and SD decks, mixing consoles, editorial suites, along with many other services! We serve the greater Los Angeles area and beyond! 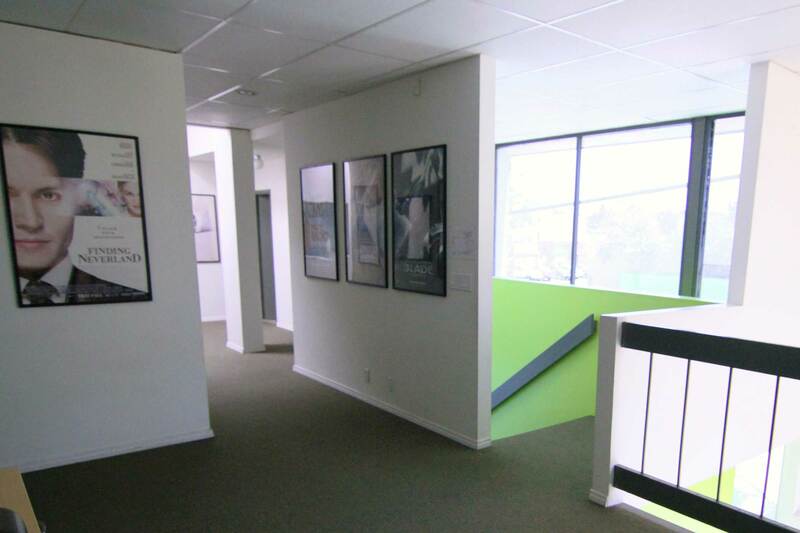 We are conveniently located in Santa Monica, CA just blocks from the beach. Outstanding customer service and support defines The Digital Difference. 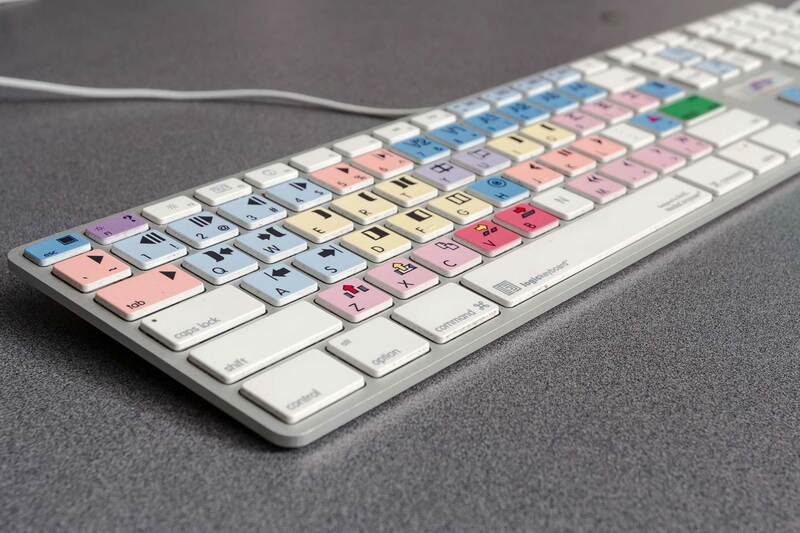 We understand the needs of the post production professional and support your rental equipment needs so you can focus on creative side! 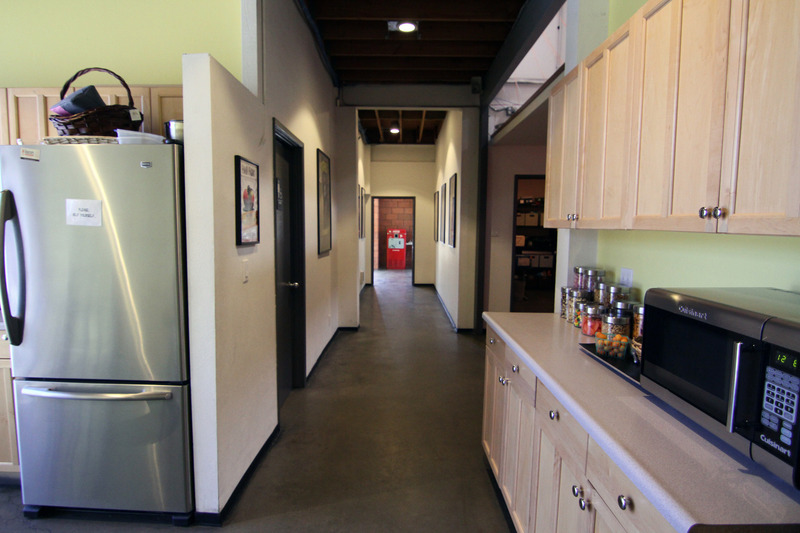 Get inspired – stay invigorated in our friendly open space.